At CDT Kids, we believe in every child’s potential to grow and develop skills which will enhance their future. 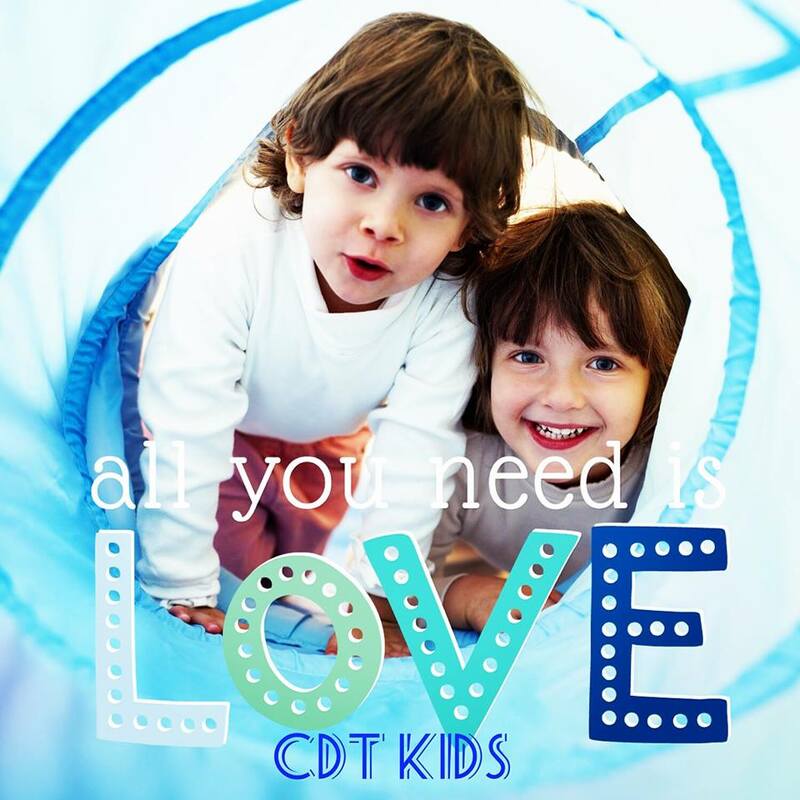 CDT Kids was established in 2012 to fill a need for home therapy and habilitation for children in Phoenix and the surrounding areas by qualified pediatric therapists and providers. We are a Qualified Vendor for the Division of Developmental Disabilities. Children are continuously learning and growing. A child’s development can sometimes be influenced by underlying issues creating challenges for the development towards age appropriate skills. It is vitally important that children with delays and disabilities be provided with therapy as early as possible. Children have an internal drive to be successful, therefore our therapists will lead them through the stages of development in order to achieve their personal best. CDT Kids is a 501(c)(3) non-profit therapy group so we can accept charitable donations to support children with special needs in the community. A tax deductible donation will work towards making sure that uninsured and under-insured clients receive the therapeutic and educational services that they need to achieve their goals. We rely heavily on donations to keep our costs low for families, to create subsidized treatment for children with limited resources, and to provide for equipment needed for these children to receive the care they need. CDT Kids provides children from 3 years to 21 years of age with quality therapy programs addressing each child’s individual needs. We continuously coordinate our services with patients, parents, physicians, support coordinators, and other providers to develop individual programs for each child in order to assist with the achievement of their goals. CDT’s therapists and providers continually update their skills through continuing education courses, in-services, and other post-graduate certifications. This places CDT Kids among the top therapy providers by having therapists who are up to date on the latest medical advances and treatment approaches in Pediatrics.